One creek, three farms, and the construction of four ponds after seventeen years of planning, designing permitting and construction… the Pine Gulch Creek Project is complete. 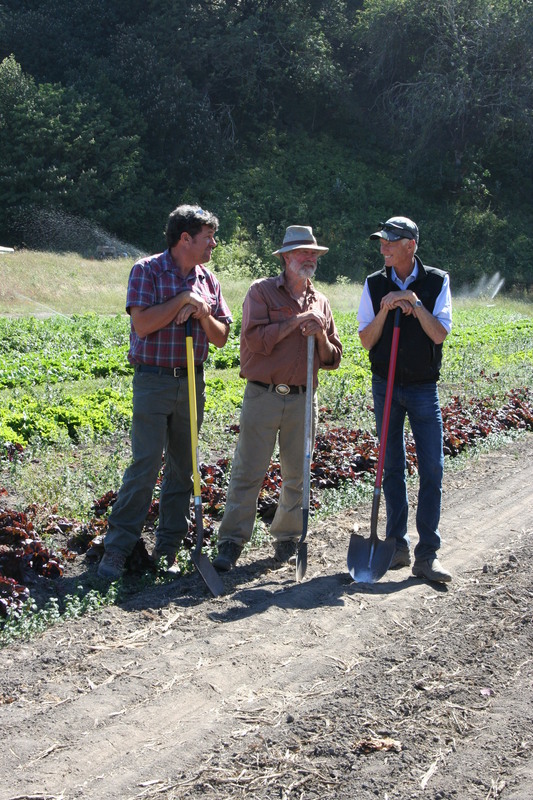 Marin RCD thanks the three farmers for their patience and collaboration throughout the process of this project. Their voluntary decision to cede their summer riparian water rights to the Coho salmon and steelhead of Pine Gulch Creek has taken them down a long, trying road, but their perseverance saw this project through to the end. Thank you to State Coastal Conservancy and CA Department of Fish and Wildlife for funding the various of this project. A big shout out to Rege Construction for constructing these ponds and to all of the other critical partners who determinedly supported the project. 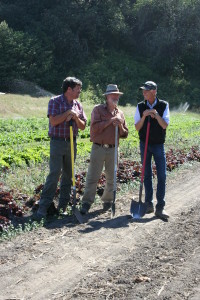 Read the Pine Gulch Final Report. If you are interested in pursuing a project to benefit instream flows, the SWIFT Working Group created a wonderful document to help guide individuals through the process: Practitioners Guide To Instream Flow. Marin RCD contributed to this document; the Pine Gulch Project is on pg. 48!